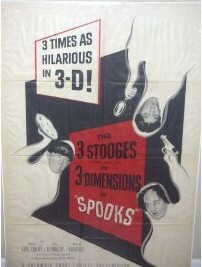 1953 - A great original one sheet from this Three Stooges "3-D" Columbia Short. 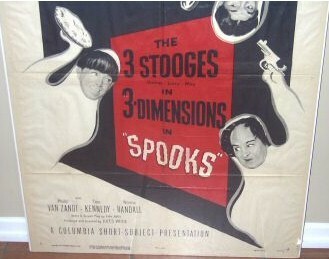 Great graphics and artwork of these three immortal comedy legends! !